This “How It Works” area of the Revolution In Simulation website is your go-to source for more in-depth background information on Digital Twins and the latest relevant end-user enterprise and vendor case studies and success stories. Physics-based simulation models (CAE) have proven their mainstream business value during the development and manufacturing phases of the Product Performance Life-cycle (PPL). Now they are moving beyond those phases into the entire life cycle of products and systems by being updated/modified to reflect the ongoing true in-field status/condition of such products and by being subject to the actual in-field loadings and boundary conditions obtained from sensors (the Industrial Internet of Things – IIoT). The resulting Digital Twins can then be used to anticipate needed maintenance and predict the behavior of future proposed operational changes to the physical structures and systems they represent in digital form. What are Digital Twins? Why Bother? 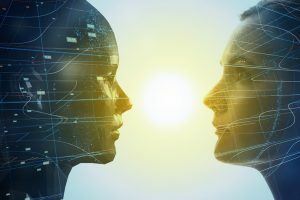 As is true with any emerging field of technology, Digital Twins is just now coalescing into a clearer definition of what it actually means in practice. Many market observers and vendors have offered up their views on what Digital Twins means to them. The ingredients have been around for a while, but their synergistic combination is just now bearing initial business fruit. Key enablers are the increasing accuracy of CAE models, the declining costs of high-performance computing, expanding cloud accessibility, and low-cost sensors. Digital Twins have been around for a while, but they are just beginning to bear fruit. Key enablers are the increasing accuracy of simulation, lower Cloud computing costs and accessibility, and low-cost sensors. “The idea here is that if you’re running a simulation and you’re getting accurate inputs, and it is mimicking the behavior of a product in real life, in real time, you can then instrument that simulation model with taking measurements at different locations. You are going to be getting readings from that virtual sensor, which is where you’re taking measurements, and then you can actually use that to complement physical sensors. What’s great about this is you can place virtual sensors on a simulation model anywhere. That’s a lot different from what you see in the real, physical world. In many cases, you might not be able to place the physical sensor exactly where you want it to be. For example, think about locations with high radiation. You’re not going to be able to get close enough to place a physical sensor. It will be fried very, very quickly. Or maybe it’s a mechanical assembly, and there isn’t enough clearance where you want to place the sensor. Other factors that influence the decision to choose virtual over physical include cost and reliability. ZF applies the latest VR and simulation technology. 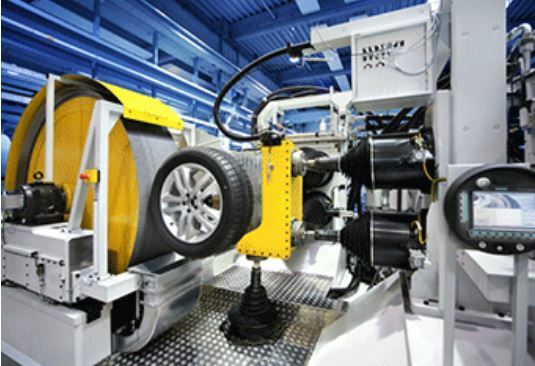 Learn more about how ZF applies the latest VR and simulation technology during development, manufacturing and Service of their Test Systems for Tire Finishing applications. CHAD JACKSON: ARE DIGITAL TWINS REALLY NEW? People have been feeding sensor data to simulations for years. How are Digital Twins different? This post explains the key difference between the two scenarios. …when we’re talking about a digital twin, we’re after something very different. It’s about capturing sensor data from a product in real time and feeding it in real time to a simulation being solved in real time. That’s the biggest difference. It’s not done separately. It’s not done later. It’s being run in real time while the product is in use. We can learn how the product is being used, and in what ways it might be failing. Optimal design uses live, real world data from existing assets in monitoring process. Aim to combine with robotic inspection to reduce cost and downtime. ANSYS Twin Builder enables equipment operators to create a virtual representation – a digital twin – of machines that helps monitor performance and maintenance requirements, improving the machine’s sustainability and efficiency. At ANSYS 2019 R1, ANSYS Twin Builder supports digital twin runtime generation capabilities and model export for industrial internet of things platforms. The update empowers users to unlock actionable insights from field asset data through the use of physics and simulation-based analytics. 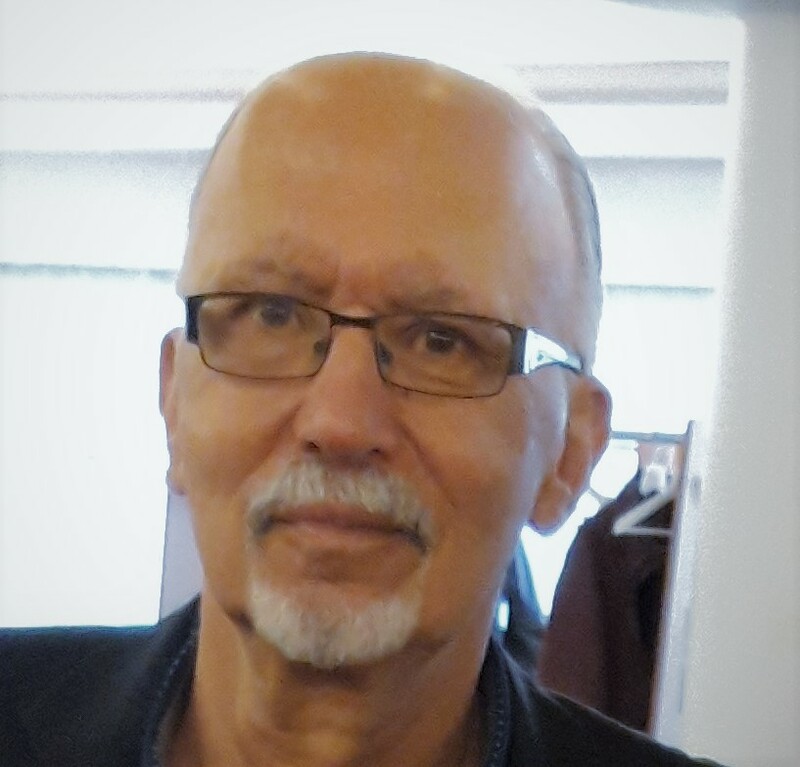 At the NAFEMS European Conference in Budapest in October 2018 (focus topic: Multiphysics Simulation), the Moderator of the Digital Twins "How It Works" area of Revolution in Simulation (Dennis Nagy) presented a keynote on the definitions and current status of Digital Twins. Take a look. These are the slides from the Keynote Presentation. See also the April 2018 issue of NAFEMS Benchmark.